Register now for CADE 2019! 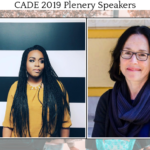 CADE 2019 Plenary Speakers will be Erica Buddington and Pamela Burdman. Erica Buddington (@ericabuddington) is a culture curator that designs culturally relevant curriculum, writes and performs work that reflects the diaspora, and is passionate about defying and decolonizing the status quo. 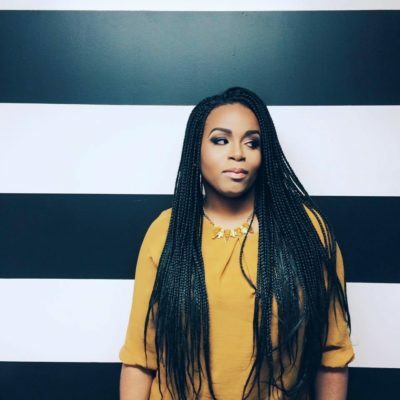 She’s been a Brave New Voices slam champion, HBO Def Poet, and opened up for many famous emcees, and still, none of these could compete with the biggest stage she’s ever been in/on: the classroom. Today, Buddington makes a living as a Dean of Students in the heart of Bushwick Brooklyn, by day, and runs a curriculum company (Langston League) out of a downtown WeWork, at night. She’s the author of four books and has been featured on The Steve Harvey Show, Forbes, Buzzfeed, Black Enterprise, and more for combining the three things she’s most passionate about: performance, education, and representation. Buddington is a WeWork Creator Award Winner, Former Harlem Children’s Zone Director + Innovation Award Winner, 4.0 Schools Essentials Fellowship Recipient, and middle/high school English/History classroom educator. 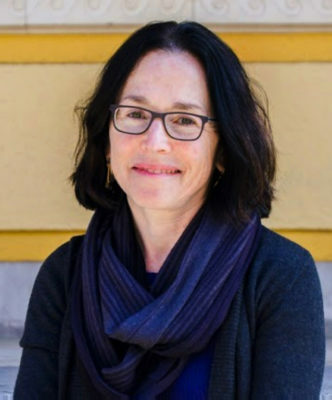 Using her unconventional methods, responsive strategies, and vast knowledge of pop culture, she creates engaging human learning experiences, like no other, in and out of academic spaces. 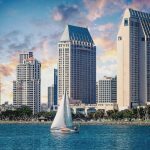 CADE 2019 will be held at the Manchester Grand Hyatt San Diego Wednesday June 5th – Friday June 7th. More details coming soon!